Dr. Arnett truly cares about her patients. She is the ultimate professional and really listens to your needs to help determine the best treatment possible. I highly recommend Dr. Arnett if your health is important to you. At Arnett Medical our goal is to provide exceptional medical care to patients in Roswell and the surrounding area. Dr. Arnett has been providing primary care services to patients in this area for over fifteen years. She understands the unique needs of patients in Chaves County and has always been willing to take the extra effort necessary to ensure that all of your health care needs are met. She is also familiar with services available in the area and can work together with other physicians, specialists and allied health providers to ensure that you receive all services necessary to optimize your health and well-being. 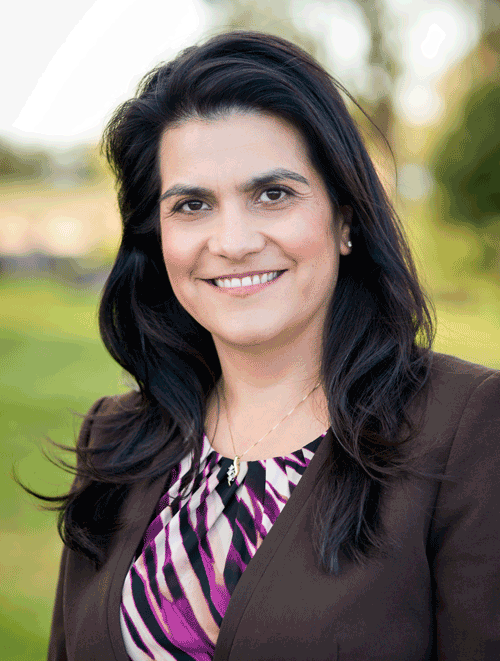 Dr. Ana Arnett is a board certified family physician from Roswell and is proud to serve the people of Chaves County. She attended Roswell High School and graduated in 1991. She lived in Albuquerque for 9 years where she attended the University of New Mexico for undergraduate studies and medical school. After doing internship at the University of New Mexico Health Sciences Center she returned to Roswell as a resident of Eastern New Mexico Family Medicine Residency Program. As a resident Dr. Arnett participated in leadership training with the National Hispanic Medical Association. She also served as chief resident. After residency Dr. Arnett worked at the Valley Health Clinic in Dexter, NM for fourteen years before deciding to open a private practice. She also continued to work with the residency program by teaching residents for over ten years. Dr. Arnett looks forward to continuing to serve the people of Chaves County and help to meet their healthcare needs. To improve the health of patients in southeastern NM by providing high quality medical care in a compassionate environment. To serve every patient with dignity and respect. To encourage patient education, lifestyle modification and disease prevention in order to optimize patients’ health.